Ce site a été crée par Emma. Emma habite dans la région de Los Angeles, en Californie, Etats-Unis. Elle est également formatrice TV5MONDE labellisée. Elle est l’auteur de Kit de Survie Californie, un site de conseils touristiques et culturels pour les Francophones et Francophiles qui découvrent la Californie. Emma is a French native speaker. She has a master’s degree in French as a foreign and second language and for specific purposes in schools and businesses. She also has a BA in English and French as a foreign language. 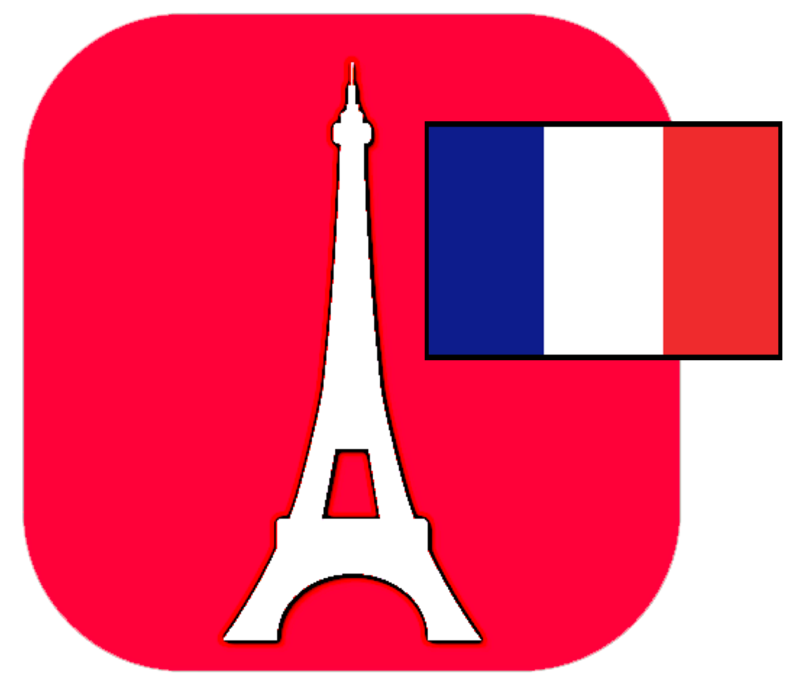 In France, she was a language teacher with over a decade of experience teaching English, French and Spanish. Students varied from beginner to Masters level, at companies and in colleges. Language and teaching in an efficient and creative way are her passions, that’s why in 2012, she decided to set up her own language company in France. In 2014, she began her American career as a French and Spanish instructor. She is also a DELF / DALF examiner and a translator (English-French). She writes articles in French for SwimSwam, an American magazine specialized in swimming (under the name of Emma Franks). She is a teacher of teachers certified by TV5MONDE. She is eager to share her language knowledge and experience.